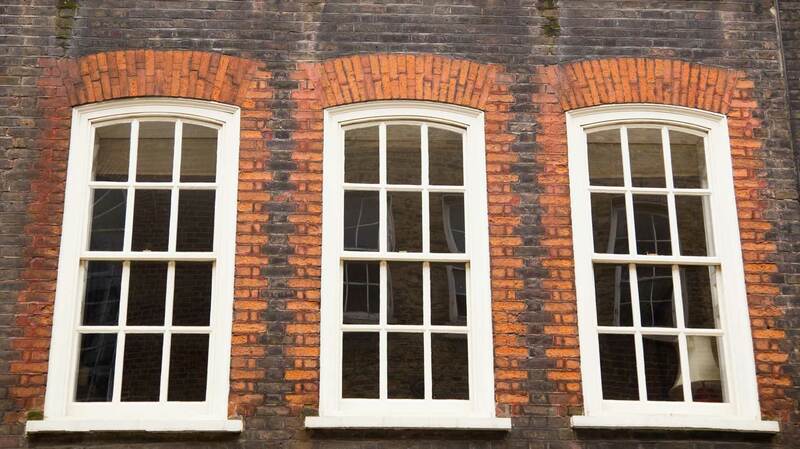 Ever since the 17th century, sash windows have gone through numerous design transitions. But one thing that has remained integral to a great sash design, is the functionality that it offers. At CAD Joinery, we have struck the right balance by focusing on elegant designs that do not compromise on functionality either. We achieve that by offering bespoke sash window designing services in Oxford and Witney, and tailoring our designs to your specified requirements. Our focus is on creating durable sliding windows that are made to last the test of time and enhance your home, offering years of hassle free enjoyment. Whether you live in a traditional style house or in modern premises, we have the experience and expertise to craft a sash window that suits your needs. Here at CAD Joinery, we focus on creating minimal designs for sash windows that appeal to those looking for something sleek and elegant. Our expert team of carpenters, located near Oxford, know a thing a two about producing first-class and timeless windows, as well as providing you with advice and information throughout the process. That way you can have peace of mind throughout the joinery process, as well as in your many years afterwards, with aftercare support and help from our carpenters. 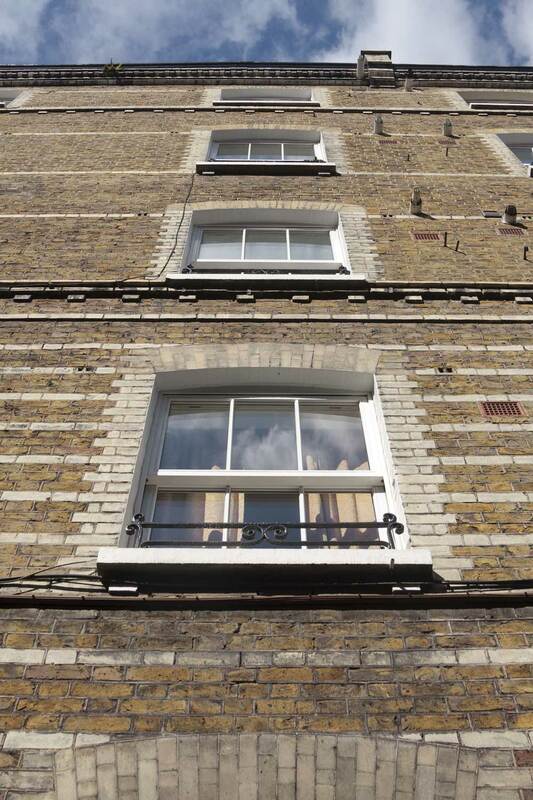 Whether you want to restore or repair weathered sash windows already installed, or fit completely new windows to add an air of class to your property, our sleek sash window designs are the perfect solution for you. We demonstrate a level of workmanship unmatched in the industry, and our Oxford-based team of carpenters are always trying to raise the bar even higher. With over 30 years of experience of design and installation of sash windows, we ensure you can trust CAD Joinery for a quality fitting. Once you reach out to us with your requirements, our joiners will give shape to your ideas. You can also choose from the numerous existing carpentry designs that we have in our sash window portfolio from previous fittings. For expertise-driven work on sash windows in Oxfordshire and Witney, get in touch with us today with 01865 303 077 or fill out our contact form here for a prompt reply from one of our specialists! To return to our main windows page click here. Why were spiral staircases invented? ©2018 CAD Joinery. All Rights Reserved.